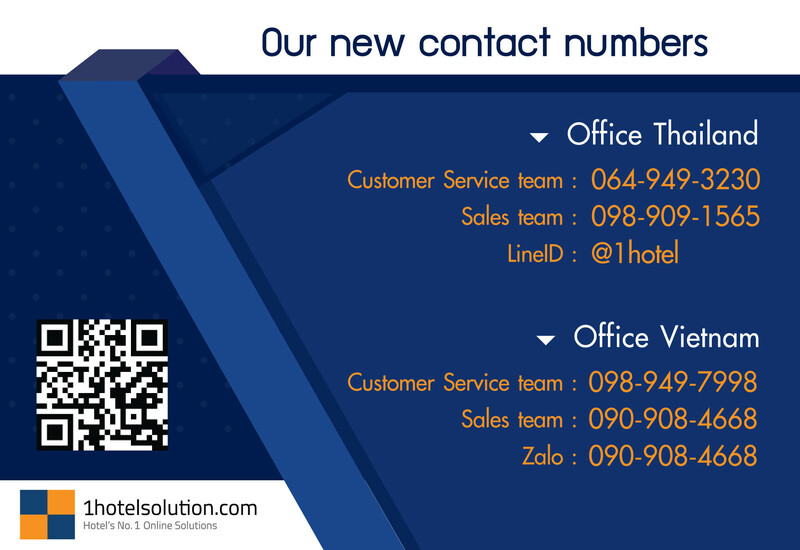 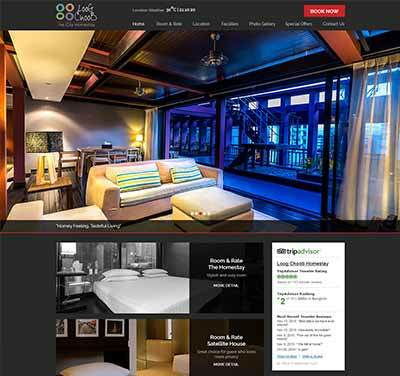 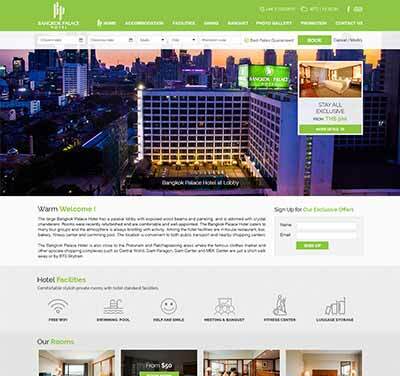 Welcome to 1HotelSolution.com – your one stop service for Hotel Digital Marketing solutions. 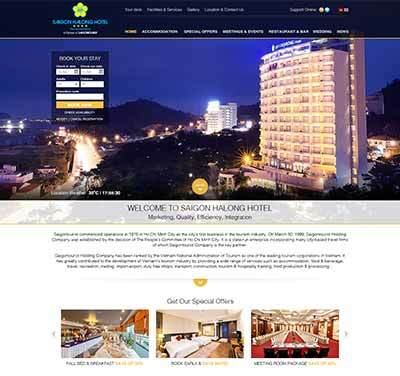 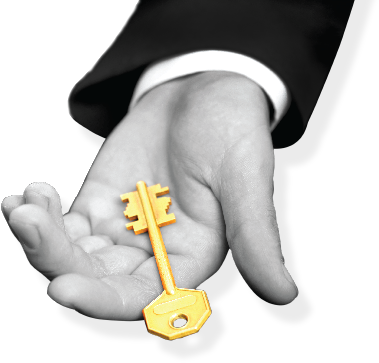 We are committed to providing the best and most cost effective digital marketing solutions and strategies to our hotel partners, including professional web development service, search engine optimization both organic and google adwords, social media marketing, hotel booking software, hotel loyalty program software and hotel e-commerce and revenue management service. 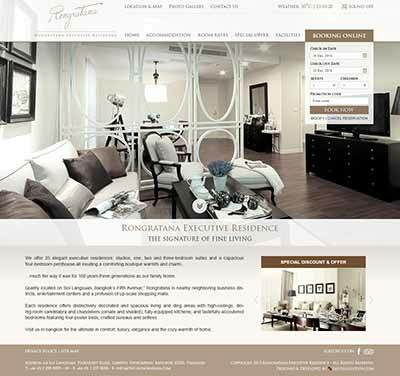 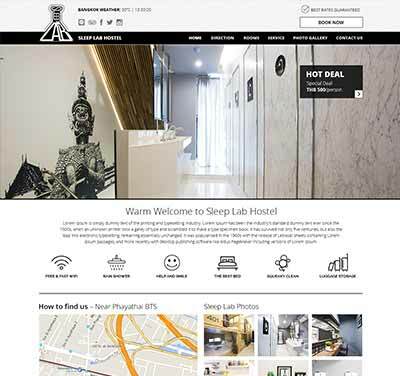 Established in 2005, the company has currently more than 550 clients in 6 different countries within ASEAN, operated by 2 fully licensed offices in Bangkok and Ho Chi Minh City. 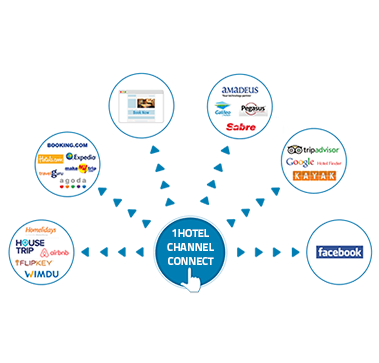 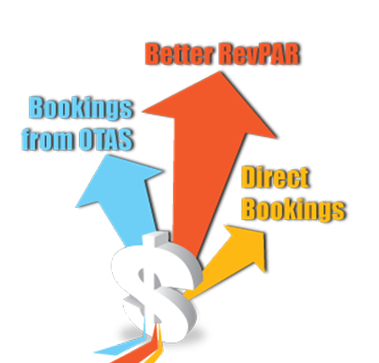 Because each hotel is different and would likely need different strategies and customized solutions. 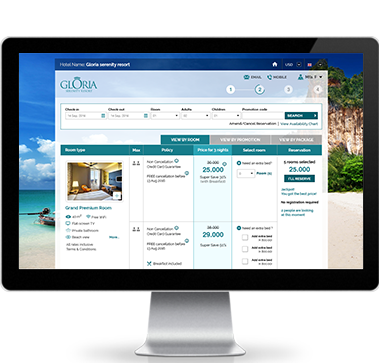 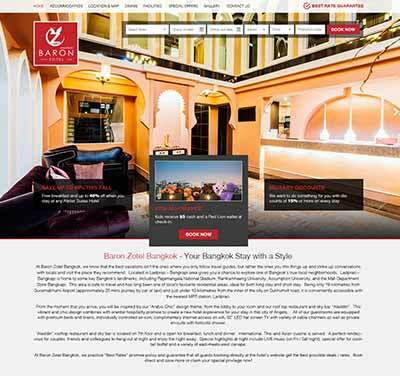 With our combined years of direct hotel digital marketing experiences, our clients will be able to gain more online exposure and an increasing opportunity for direct bookings and revenues through our recommendations, customized strategies and our commitments.